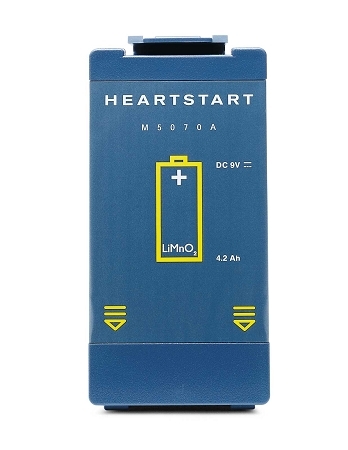 The Philips HeartStart battery is a long-life lithium battery replacement for the Philips HeartStart OnSite and Philips HeartStart FRx. The Philips HeartStart Battery comes freshly dated for maximum battery life and includes a 4-year factory warranty from Philips, providing years of guaranteed service. We highly recommend that every AED program have both a spare battery and electrodes on hand at all times. The Philips HeartStart OnSite/FRx Battery is highly recommended for any owner of the Philips HeartStart OnSite or Philips HeartStart FRx. 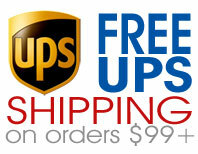 So feel good about your purchase of the Philips HeartStart Battery. Together we're helping make the world a better, safer place, one sale a time.